Air freight is a modern mode transportation, compared with sea freight especially in the case of cross-border logistics solutions, which has its advantages of fast transport, high-quality, and not limited on ground conditions. In general, the transit time from China to most part of the world is no longer than 10 working days. Only 3~5 days in most cases. This is a vast reduction compared to ocean freight, which takes at least about 30 days, say to United States, from leaving the factory in China to the client’s warehouse. Of course shipping by air cost more. Nowadays, the fast delivery time alone can make a huge impact on a business niche, especially for E-commerce where the product needs fast turnarounds. 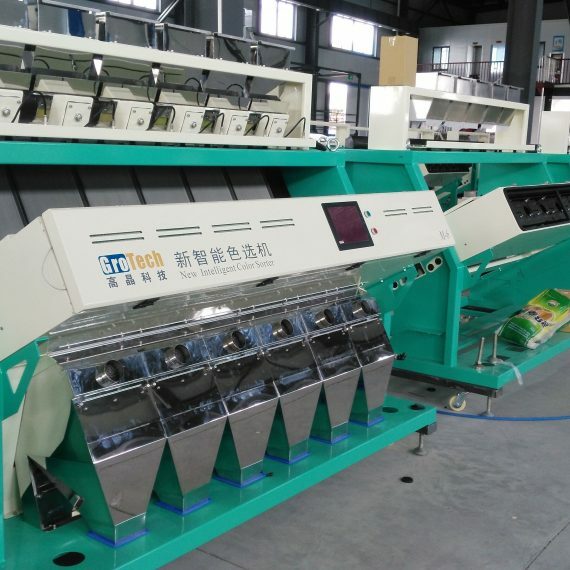 Therefore air freight is almost perfectly designed for the merchandises with the following features and attributes: small-volume, light-weight, and high-value. Air freight is the most suitable way for delivering urgently needed supplies of fresh goods, precision instruments, valuable goods, etc. Dimensional Factor, or shipping factor is a number defined by the carriers. And it can be varied from country to country. For Air Freight in China, the dimensional factor is 6000 cm³/kg = 166.667 kg/m³ . After you calculated dimensional weight, then compared with the actual weight of your cargo. Which is heavier, which is the Chargeable weight. The total cost equals to air cargo rate times the chargeable weight. Low cost, time definite services, and proof of delivery, that’s we are doing and we are good at it. 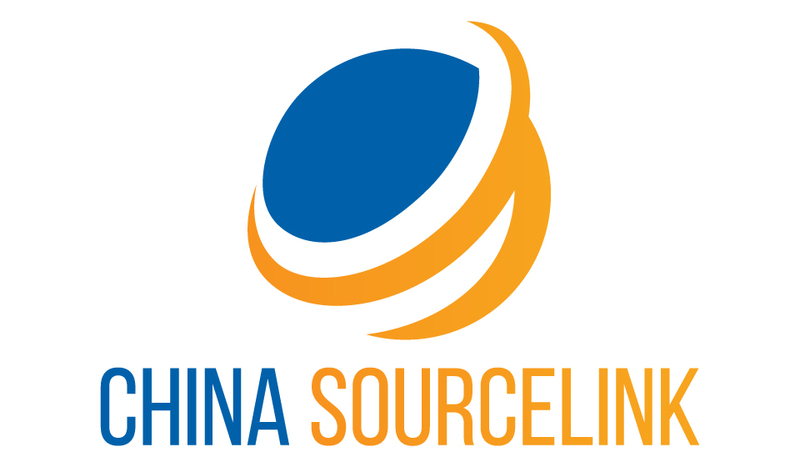 China Sourcelink covers all major airports in China with competitive air freight rates. Depends on where’s your shipment located, and the available schedules to your destination, we’ll choose the best suitable one for you as your loading airport. 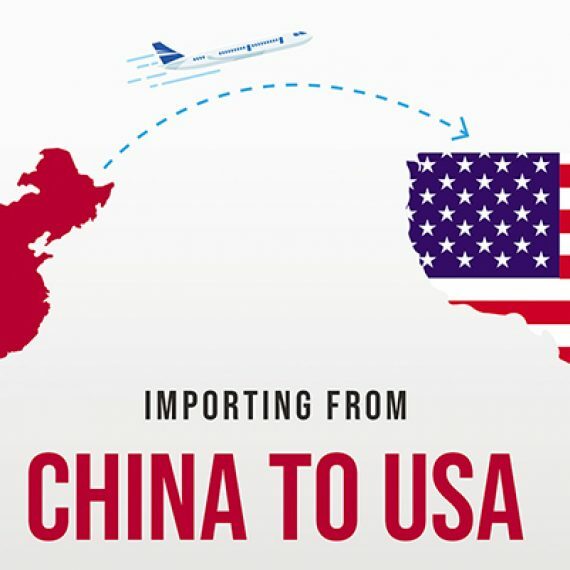 For US importers, we have a very competitive rate in air shipping from China to US. We rely on qualified partner carriers that are committed to providing safe, efficient and on-time services to importers across the world, which includes door to door service. fumigation and inspection,and customs clearance service at origin or destination. The total freight cost equals to air cargo rate times the chargeable weight, which ever is larger between gross weight and dimensional weight. Gross weight, is the total actual weighing of a product and its packaging. 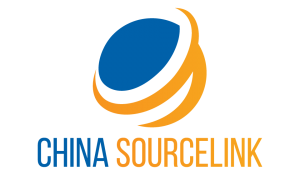 We offer comprehensive air freight solutions from China to worldwide.